Many of the UK’s small and medium sized companies have so far missed out on cyber spending due to their lack of online presence, and according to the Department of Business, Innovation & Skills more than half of customers (55%) say they find it hard to support local businesses when they simply can’t find them online. 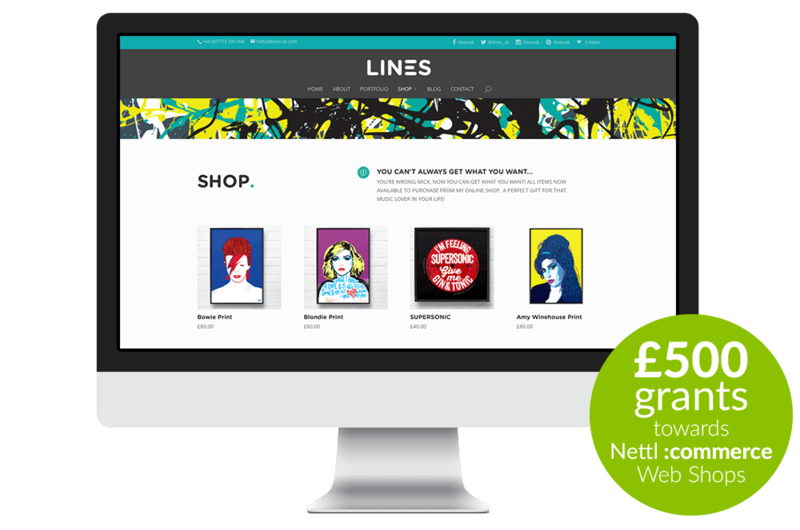 To show our support for local Altrincham businesses and to help them get started online, we’re offering any business who signs up for a no-obligation consultation a £500* website grant towards the cost of their web shop. • Maximum amount that can be attained is £500.